Direct Traveller understands that everyone is unique, desiring their own kind of experience and holiday. That’s why we cater for many different holiday types. Choose from a couples holidays, summer holidays, all inclusive holidays, luxury holidays, boutique holiday offers, villa holidays or long stay holidays to amazing holiday destinations, hand elected by Direct Traveller. Not just about meal time! One of the most appealing aspects of Direct Traveller holidays is the fact we hand select our hotels. These hotels are warm and welcoming in spirit, and even more so when you are staying in Boutique hotels. These hotels are often run by families and privately owned giving them an added element of safety and hospitality. There’s nothing like relaxing in a hotel and enjoying a drink with the owner. For those looking for a charming stay, and that something different boutique holidays are a perfect choice. Often excellent value for money, the boutique hotels have some original aspect to their design too. From old Ottoman mansions such as Alp Pasha Hotel in Antalya Kaleici region to Bella View Hotel in Bellapais and Bellapais gardens in Bellapais – set by the historic Bellapais Abbey. Other boutiques also include Ilayda Avantgarde Hotel, set by Kusadasi Marina, Dalyan Tezcan Hotel, Alesta Yatch in Fethiye, and many more in Kalkan including Mini Saray Hotel and Kulube Hotel. The choices are vast, but they all have one thing in common, they are all unique in their own right. Holidays made for your budget is more meaning here. Direct Traveller holidays are fully tailor-made and o if you have a budget in mind, we can tailor a holiday to fit these requirements. The term budget holidays often means low value, cheap holidays. With us it means great value-for-money as we pack as much into your holiday as possible for a budget price. 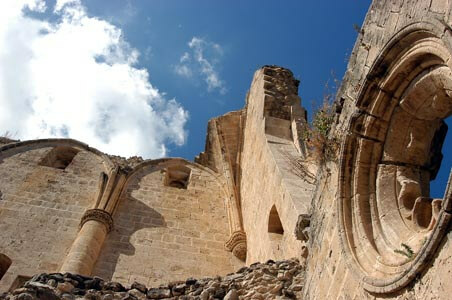 Popular budget holiday destination include North Cyprus, Turkey, Malta, and Cyprus. Other destination we offer can be arranged at a budget, but not classed as budget holidays due to the slightly higher flight price elements pushing up the average package price. On the other hand budget holidays should not just stop at t he cost of the package holiday, for when you arrive you could be spending far more than the cost of getting there in many destinations. Direct Traveller’s hand selected destinations offer amazing value for money for example Turkey and North Cyprus are very economical once you arrive in the destination. These types of holiday are our favourite. Here at Direct Traveller we believe you should be open to the culture of your destination as this adds to the experience of your holiday. Therefore we choose resorts and destinations that ooze with culture, from bustling streets of Istanbul to the authentic holidays in North Cyprus and Sri Lanka. We have some much variety of cultural holidays that you will be spoilt for choice whatever the destination you choose to travel to. When booking a cultural holiday speak to your advisor and find a good balance of culture that suits your needs. If your open to diversity then choose liberally, if you worry about culture shocks of different lands and traditions choose accordingly. Whatever your needs and whatever you classify a cultural holiday, we have the right destination for you. These holidays are the most rich in experience and full of value for money. If lying on the beach is not your thing, or you wish to add an element of educational adventure to your package holiday, then a guided tour is the right choice for you. Direct Traveller specialises in guided tours, in-fact we are award winners in the field, and have been awarded the Best tour company of 2014 at the British Travel awards. Our tours range from escorted tours in Turkey, North Cyprus, Dubai, Oman, and Sri Lanka. Tours can vary in duration are guaranteed to depart for each destination e offer. Turkey tours are throughout the year as shared tours making them excellent value, although you can opt for a private tour too. Our other destinations are all private tours, and include you and your driver guide. You won’t believe the prices on offer for these tours, so check out our tour-finder to choose you ultimate tour package. Guided tours can be taken as a standalone holiday or added to a twin centre experience or why not add a beach holiday at the end to relax before heading back home. The great thing about package holidays are that you book one holiday and everything is arranged for you from one supplier – and that’s us. Throughout the holiday you only have us to communicate with, as we are there ensure your holiday experience is excellent all the way through! Direct Traveller package holidays that include flights are also ATOL protected for financial protection and also ABTA protected for our service standards. This is the most cost effective way to book a holiday and ensure you get a streamlined and efficient level of service while you are away enjoying the local beach or taking in the local culture. Packages include flights, hotels, transfers, and can include tours where required. Direct Traveller offers a range of holidays and that does not stop there. We also offer flight-only deals to those looking for a flight for their own private accommodation. 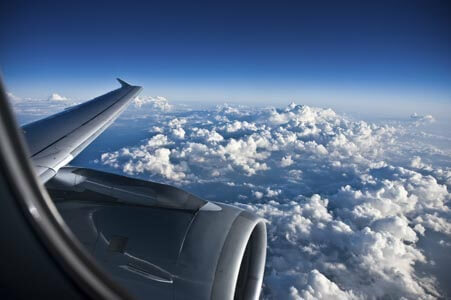 We have access to some of the best airfares from the UK to all of our destinations, and we can give you very competitive rates for your airfares. Tickets to Turkey, North Cyprus, Cyprus, Sri Lanka, Cyprus and Dubai are all available directly through our call centre or online using our powerful flight only search. Grabbing a hotel deal is always great fun. From the research part to the actual holiday, finding a deal for your hotel can give a great satisfaction. Direct Traveller offers hotel only holidays. Like that you can book your hotel through us and then book your flight separately too. This means we can give you excellent value on your hotel and also you get the service of our dedicated reps while a the destination. Its kind of a win – win situation if you don’t wish to book a package. We do always recommend packages though as you will be also financially protected by ATOL in full. Hotel only bookings with Direct Traveller also have ABTA protection unlike some other companies so you can get total peace of mind while sipping that cocktail by the hotel pool. Luxury is a word used by many to mean expensive, and high quality, and extravagant. To us it means all of this, but not necessarily the word expensive, as we make our luxury holidays affordable luxury holidays. A range of hotels which meet the criteria of the word Luxury including Voyage Belek hotel in Antalya, Cratos Premium Hotel in Kyrenia, Rocks hotel in Kyrenia, Arkin Palm Beach in Famagusta are just a small selection of our Luxury hotels and available to you. Direct Traveller 5* holidays are the perfect choice for self indulgence and for those looking for a wow factor to impress or spoil their loved ones. A Spa break offers a different level of relaxation. From being pampered to a massage, treatments, saunas, Jacuzzis, swimming pools to well-being. Spa holidays offer tranquilly for your body and mind, and are a popular way to have some quality time with your other half. Often spa breaks are also a choice for groups of friends and families from the more traditional Turkish “Hamams” to the more modern Eastern and Western Spa centres incorporating Thai and Eastern treatments. The main aspect of this is the fact it offers a social environment while enjoying a treat for yourself. Some do like to enjoy a Spa day or week on their own, an example of this can be the Korineum Golf and Beach resort. While your husband is on the golf green, you can enjoy Spa time for yourself. Direct Traveller has a wide range of spa hotels and offers an array of options From Malpas Hotel & Spa, to Arkin Palm Beach Hotel. Spa holidays are available in many of our destinations and all give you total relaxation. Holidays of 21 nights or more are considered long stay holidays. Direct Traveller has an exclusive range of special offers for long durations. We negotiate amazing deals for these holidays. 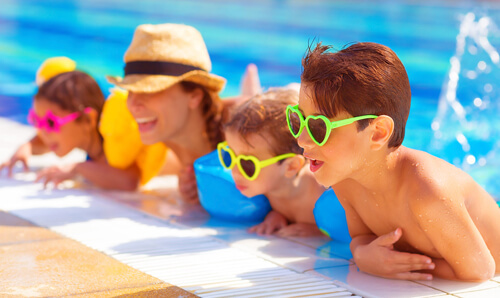 Long stay holidays are not always just for a break, they are also more economical than even staying in the UK. With free nights such as 3rd week free or 4th week free promotions in North Cyprus, and breakfast included longer durations are the perfect getaway. Soak in the sunshine during winter months instead of suffering the great British freeze every year. Long stay holidays are also an alternative to actually migrating to a different country, as you get the benefits of the sunshine and lifestyle without changing your status as a British resident. If you have never considered them, now is the time to do so. For a social vibe with your friends and family then villa holidays are the ultimate choice. Image a private swimming pool, a lunge, kitchen and your very own BBQ while on holiday. Sounds amazing right? That’s why we recommend private villa holidays. 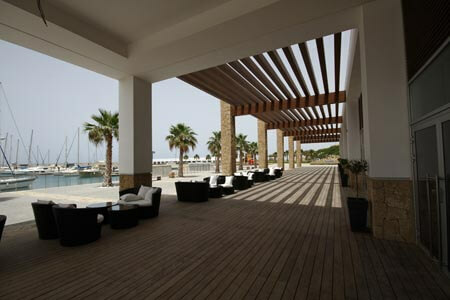 Direct Traveller has an amazing choice of these in North Cyprus, Turkey, Dubai, Sri Lanka and many other destinations. Villas are rented per villa basis, making it excellent value for money for groups or families. What’s more the value doesn’t stop there. Buy your food from local supermarkets, ice-cream for the kids, beers for the guys and Rose wine for the ladies.. that means you won’t have an expensive hotel bill to pay at the end of your holiday. Some villa packages even include car hire, so make it your own private holiday with one of our hand selected Villas holiday packages. Popular with families and groups of friends, self catering holidays give you the flexibility to cook and serve at your leisure. 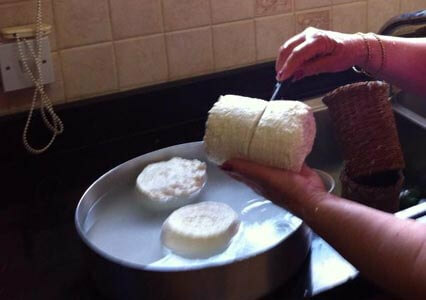 A great way to save on a large hotel bill as you can shop in local supermarkets and cook you own food. The added benefit of self catering holidays are the fact that you still get he great service from the holiday complex or hotel provider. Use their facilities such as swimming pools and optional restaurants while saving on the extra fees sometimes linked to hotel stays. An ideal example of such a self catering holidays is at the Ship Inn hotel who has 2 bedroom poolside villas for you to enjoy right by the swimming pool. 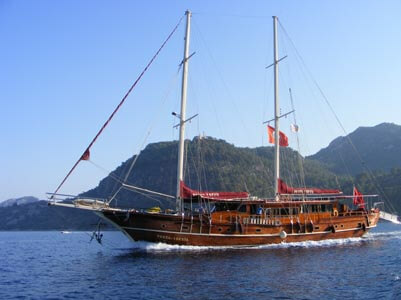 Gulet cruise holidays are a perfect way to totally relax and give yourself that sense of exploration. Sit back and relax while your captain takes control of the converted fishing vessel and see where the tide brings you. 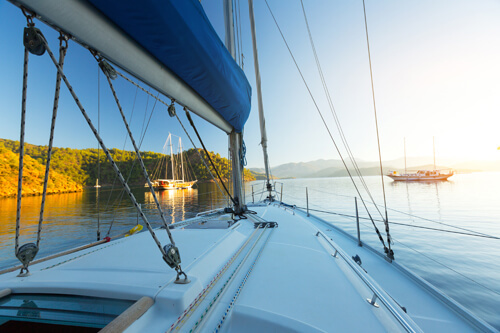 With multiple itineraries to choose from you can make a voyage of exploration. Whether you choose from a private cabin and share the experience with others or take up a private boat for yourself and family and friends, you will always have the same experience of totally amazing days and nights on sea. The cruises stops at various places each day, so you can head off to the local villages and take in some culture or stay on board and forget the world. Dip into the crystal clear Mediterranean sea and cool off from the summer sun. This is a totally unique holiday experience and an wonderful alternative to the large cruise ships you usually se advertised. 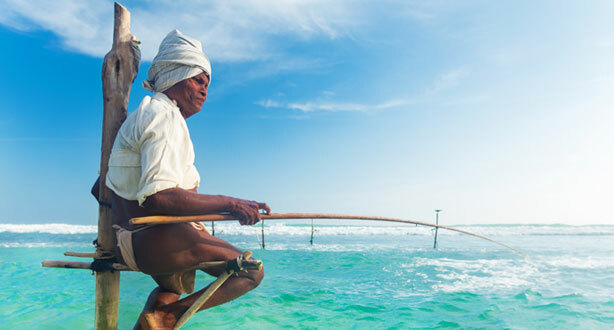 A combination of traditions, culture and authenticity awaits you. A multitude of destinations amalgamated into one holiday package gives you the ultimate holiday. A combination of cultures and experiences in one holiday make this one of the most popular holidays for discerning travellers. Make the most of your holiday away and see more than just a beach. Combine two beaches, add a city, add a tour, even add a gulet cruise. The combinations are endless and the experiences are too. Cappadocia and Istanbul are very popular combinations for example as they offer mystical lands and cultural heritage combined in one package. Other combinations include Istanbul and North Cyprus, a city bustle with a relaxing beach holiday, Dubai and Sri Lanka Malta and Istanbul, Istanbul and Dubai.. All of these are either a combination of contrasts or complimenting similarities. Experience the ideal twin centre or multi centre package for you. As we tailor-make all of our holidays the choices for twin centre and multi centre holidays are truly endless. 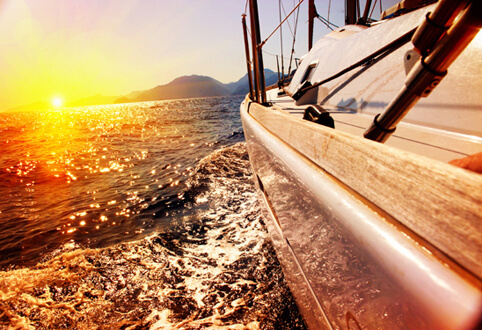 Direct Traveller offers a range of activities and sports for you on your holiday. These can be as adrenaline driven or as calm as you wish. 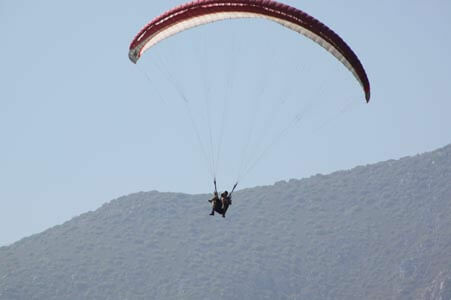 From paragliding to scuba diving to golfing we have a full range of activities available to you. 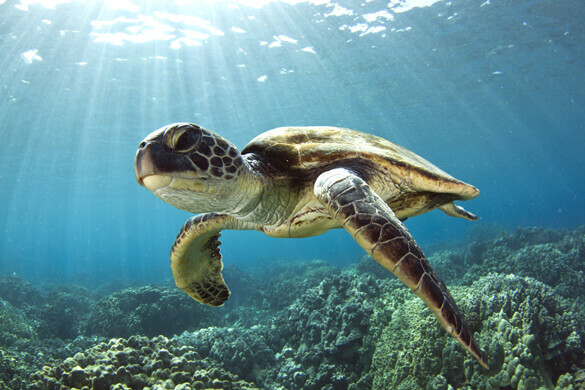 You can even go hiking, bird watching, turtle watching. If you are searching for adrenaline you can go to the go-carting racing, off road safari with buggies or quad bikes. The holiday activity choices are endless and can meet any of your needs. Grab your keys and head for the open road! Sounds like your cup of tea? Well we agree. Its one of the most satisfying ways to discover any holiday destination. Taking a fly drive holiday gives you access to sights that you would not normally find on a traditional tourist trail. 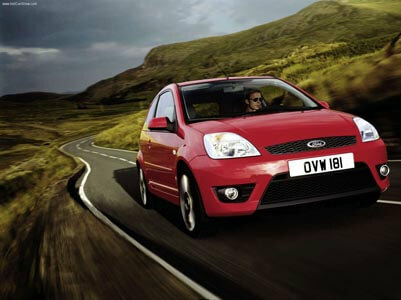 Discover more remote areas of any destination as you are behind the wheel. Direct Traveller can arrange your fly-drive holiday itinerary for you, selecting the most suitable hotels in each area and guide you with a preset itinerary as to where you should go. Although you probably wont want to stick to our suggestions as you find yourself in contact with the local people and welcoming hospitality on offer at all of our holiday destinations. Fly-drive holidays can be arranged at all of our holiday locations, we do especially recommend these in North Cyprus, Turkey, Cyprus and Malta. Believe it or not non-euro or Euro free holidays are considered as a type of holiday. People are increasingly tending to look for euro free holidays as they represent excellent value-for-money. With varying exchange rates holidaymakers tend to find excellent deals on the booking itself and also while they are away on their actual break. While out at destination things cost cheaper such as food and drink as when you convert them back to UK GBP sterling, it makes sense to look for a non-euro holiday. This of course does not always apply as exchange rates do vary time-to-time and year to year. Look out for local currencies before you depart and ensure you are going to a destination that gives you the best value for money. Direct Traveller Euro free holidays include North Cyprus, Turkey, and Sri Lanka. Holidays within the EURO include Cyprus and Malta, which can be a good option when the exchange rate is better value in Euros to Sterling conversions.